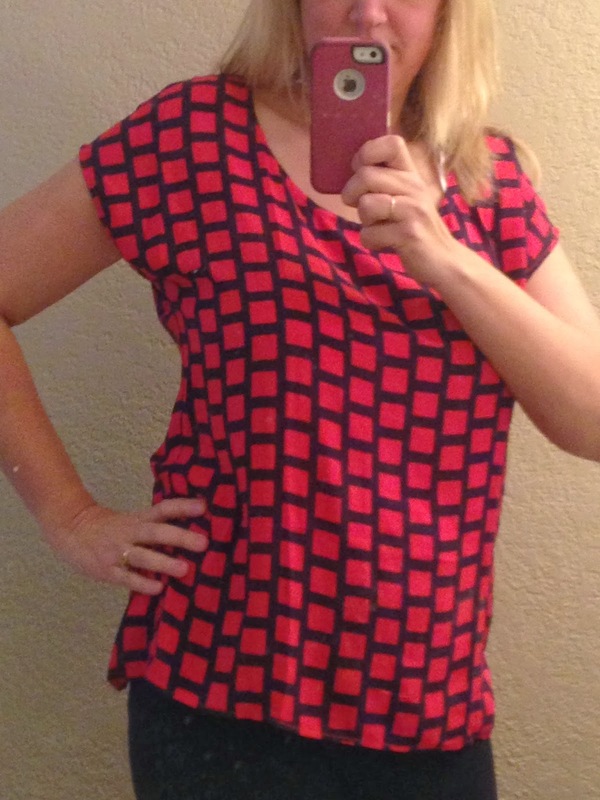 Stitch Fix- Have You Had a Fix Yet? 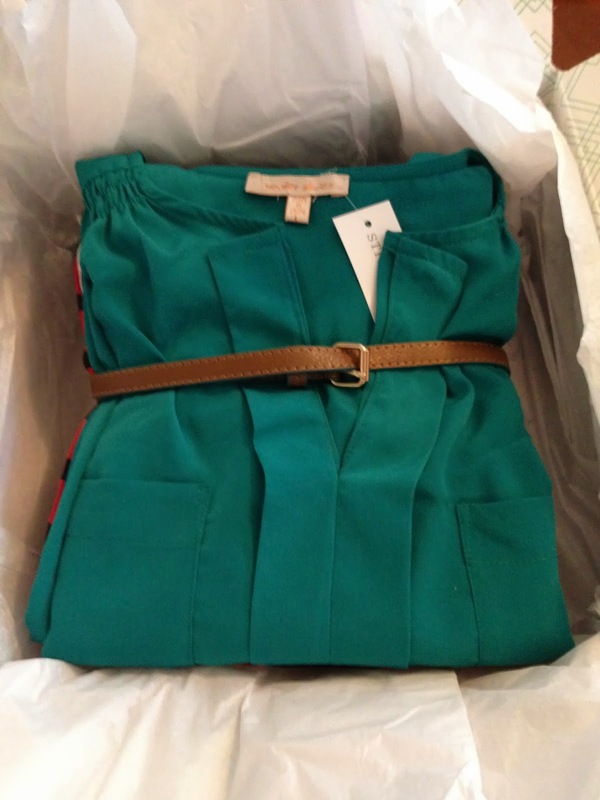 For Christmas, my husband really surprised me with at gift certificate to Stitch Fix. I had heard the name but didn't really know what it was all about. My husband knows I have a really hdd time finding clothes that fit me so he thought this might be a good alternative to my usual Macy's, Nordstoms and Target. I like that they sent me items I probably would never have even tried on. 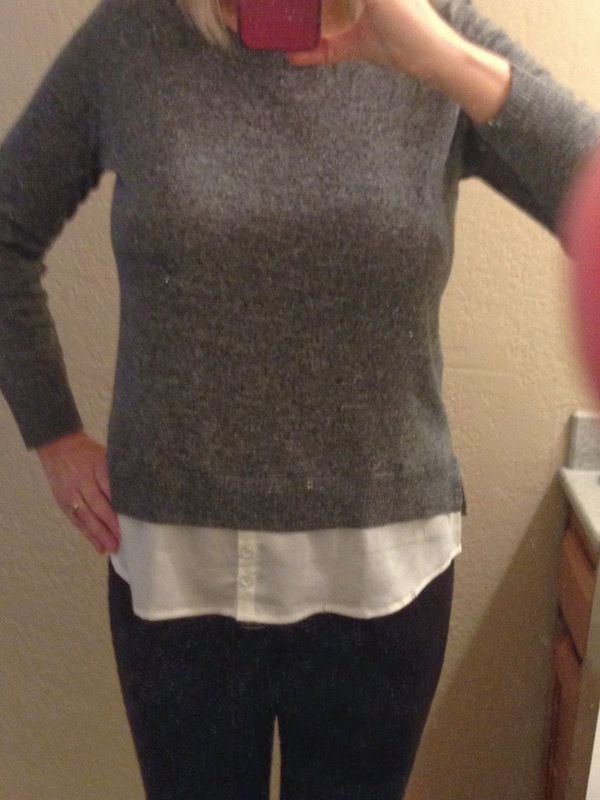 My first stitch Fix had several items I kept, jeans- which just happened to be the brand I buy and a cute cardigan-. My second stitch again had a fabulous pair of jeans and some cute tops. 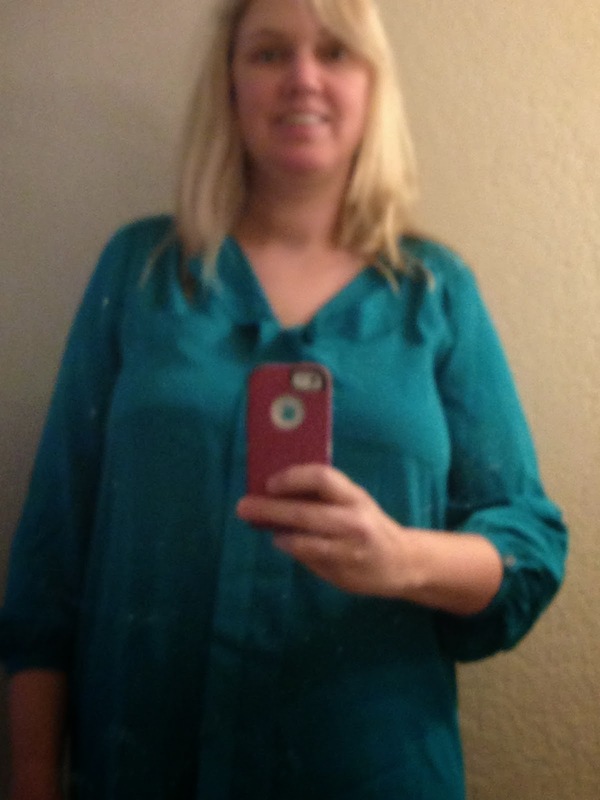 What I like about the whole process is that after I filled out my profile and shared my Pinterest board My personal stylist chose clothes based on my profile and pins. Here is what was in my last box. This one was too boxy for me, but the print is super cute. The cut of this just didn't work for me. Loved the color. 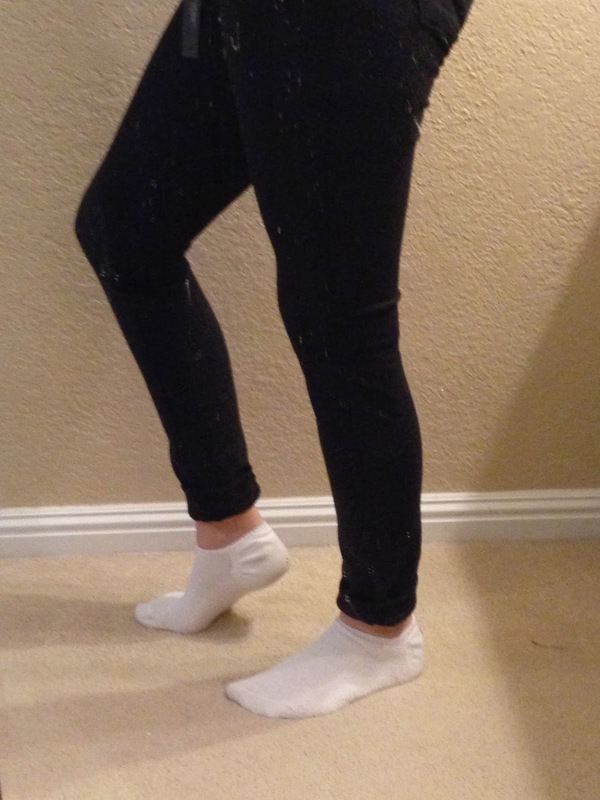 These jeans are super comfy. 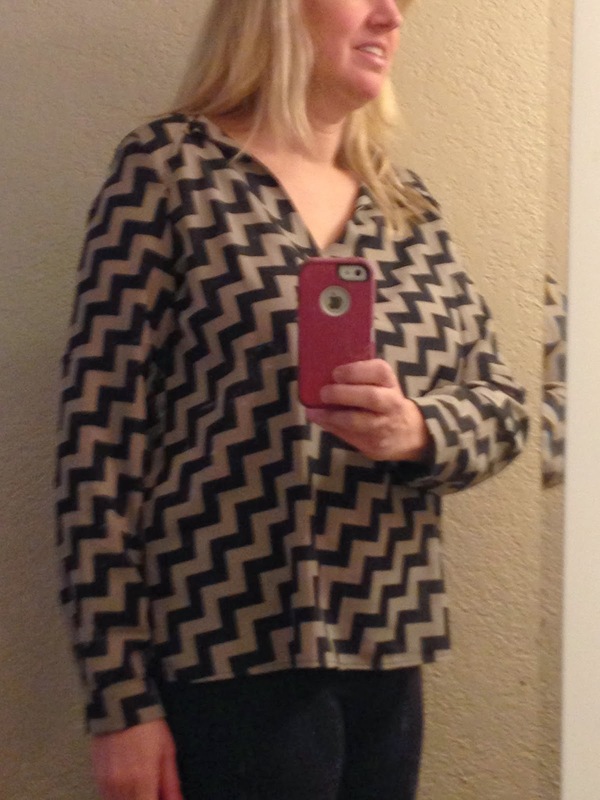 I can't wait for my next Stitch Fix. If you think you might want to try it, use this link below For each person I refer, I get a $25 credit.